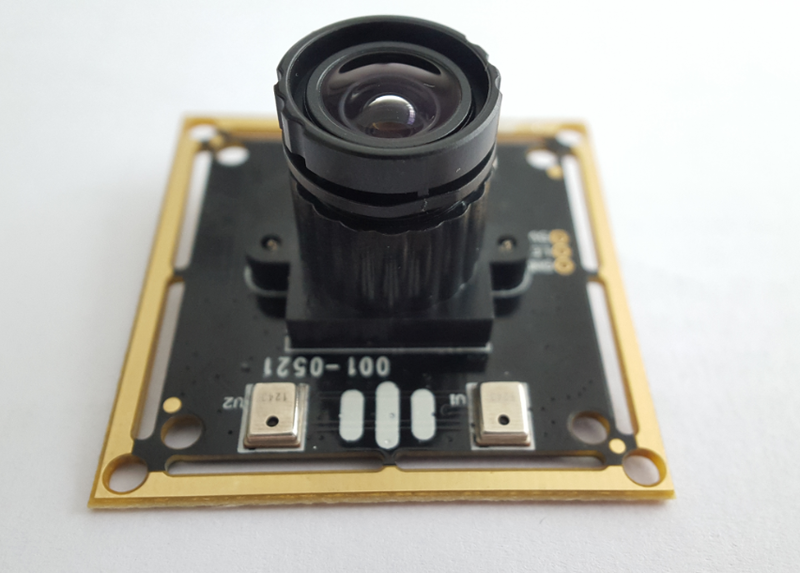 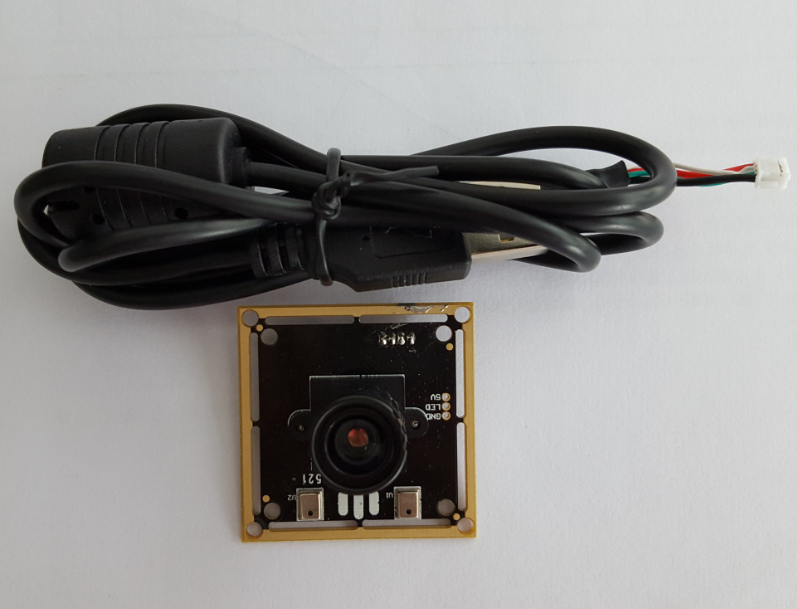 This module is based on Sonix DSP and Omnivision OV2719 CMOS sensor and widely used for facial recognition applications, we can change the lens as per your request. 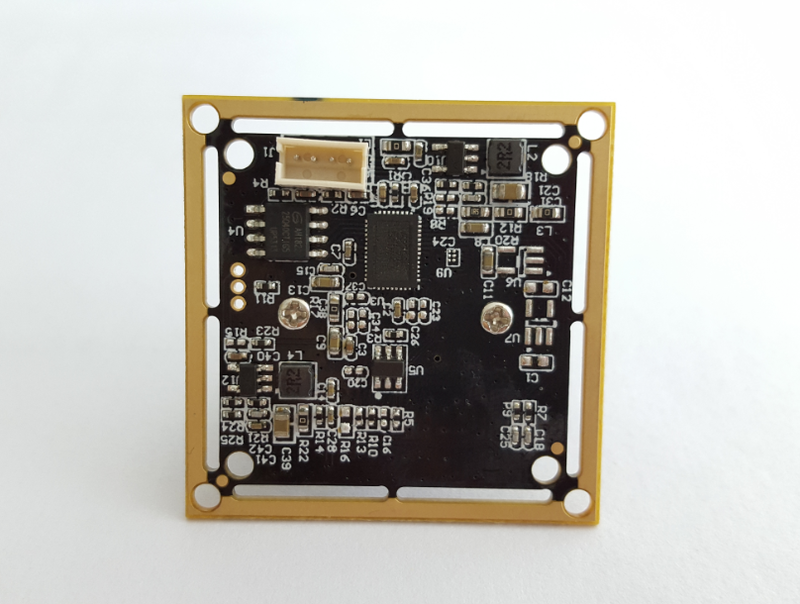 The module size is 38mm*38mm. 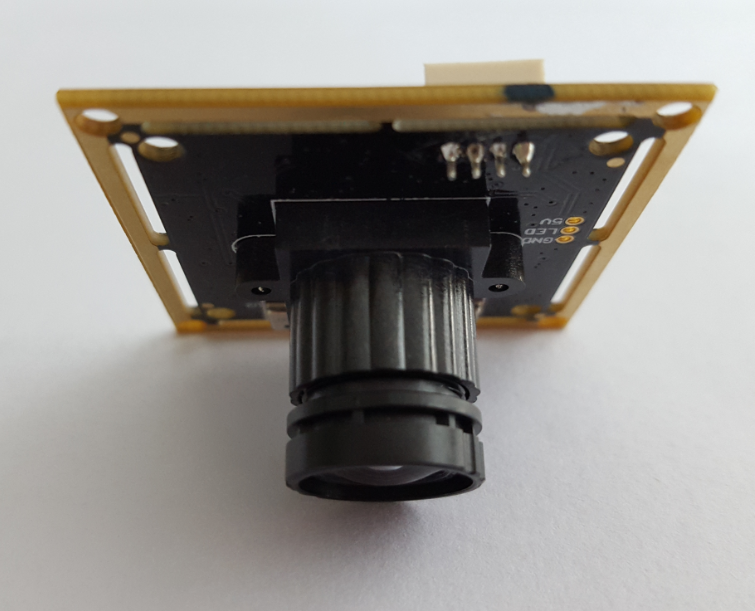 but compatible with 32mm*32mm, or we can make it any size that you need.